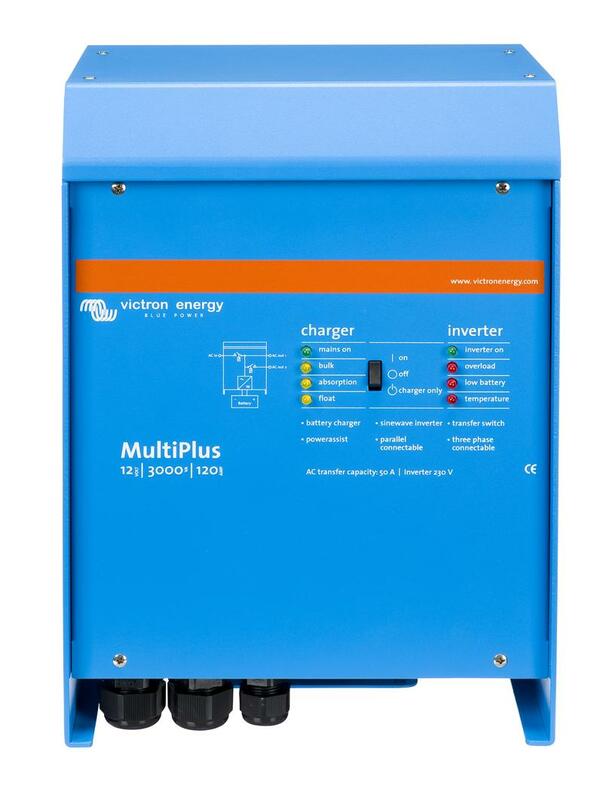 The maximum output available in the 12 volt range is the 5000 VA Quattro. 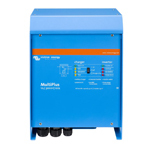 All of these models here can be ganged together for higher output or to make split phase 120/240 volt systems. These units are highly programmable. See my Blog Posts for information on installation, set up and programming.